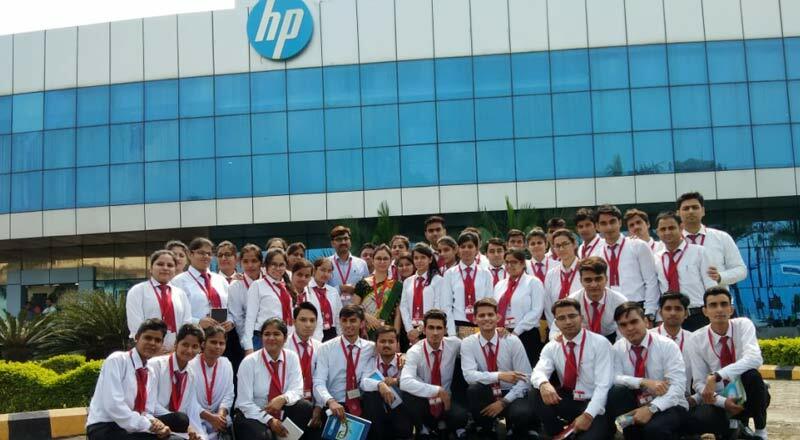 On 28 August, Faculty of Management Science at Shri Ram Murti Smarak College of Engineering and Technology, Bareilly organized an industrial visit to HP (Hewlett-Packard) India Sales Pvt. 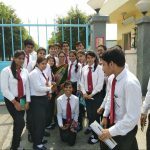 Ltd. at Pantnagar for 1st-year students of MBA. 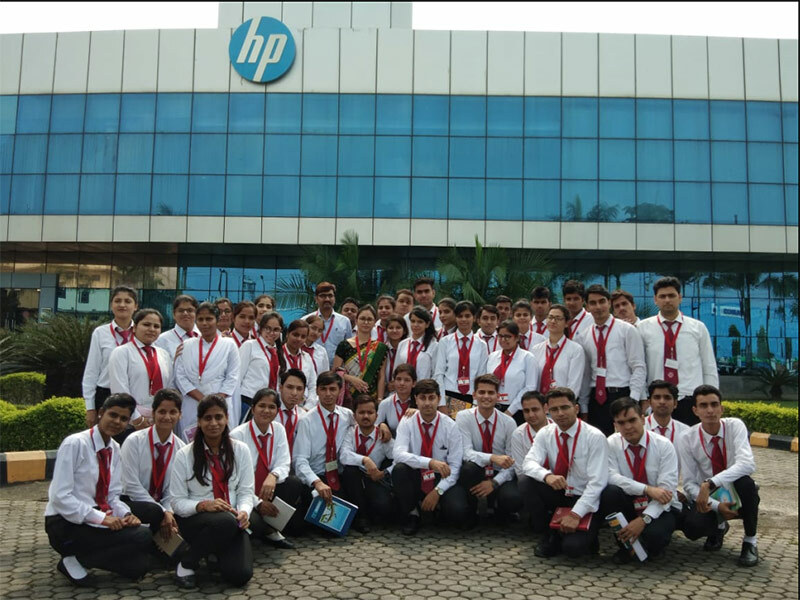 At the Hewlett-Packard establishment, students were warmly received by the company’s employees. Mr. Ajay Kumar (Production Manager) briefed the students about the company: from William ‘Bill’ Redington Hewlett and Dave Packard founding the company in a car garage in 1939 to its becoming a top name in IT around the world. Mr. Kumar also shared that the company’s success story has been scripted by the hard work of employees, the constant focus on ethics, and superior team commitment. Then students got the rare opportunity to witness how HP desktops are assembled and what it takes to create world-class devices. They could learn about the various stages in the manufacturing process before a desktop reaches the market: from Knitting to Assembly and Pre-Testing to Run-in, Final Acceptance, Packaging, and finally Handing Over. 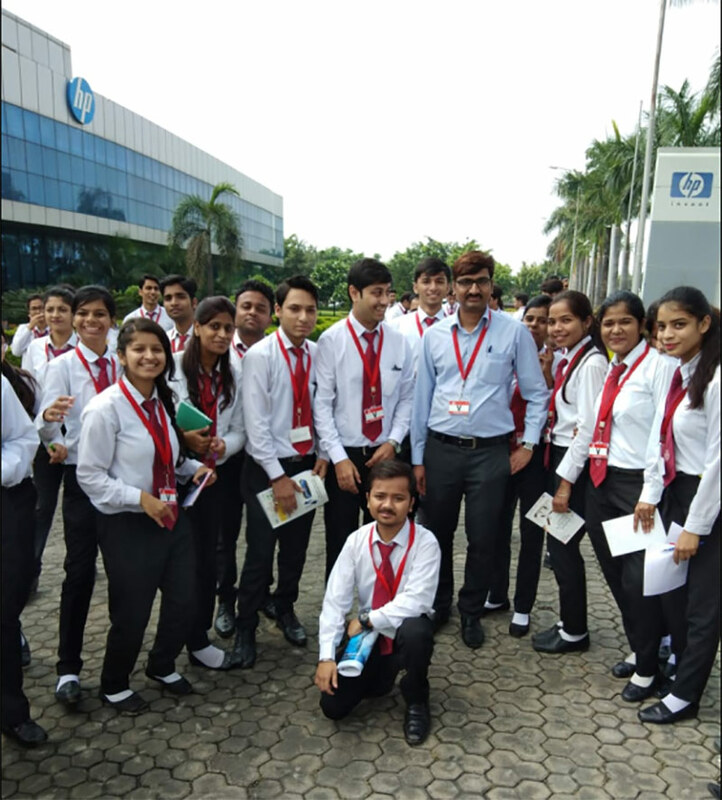 Later students had an interactive session with Mr. Rajesh Gautam (Plant Head), who discussed the working of HP in India and abroad. He also spoke about quality and values, the two essential features of the company. 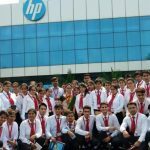 Mr. Gautam addressed the questions presented by students: from the problems the company has to face to the limitations HP feels it has to the recruitment process. 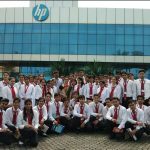 He also shared with the students HP’s initiatives regarding Make in India and Digital India and the company’s diverse CSR activities including teaching village children to use computers. 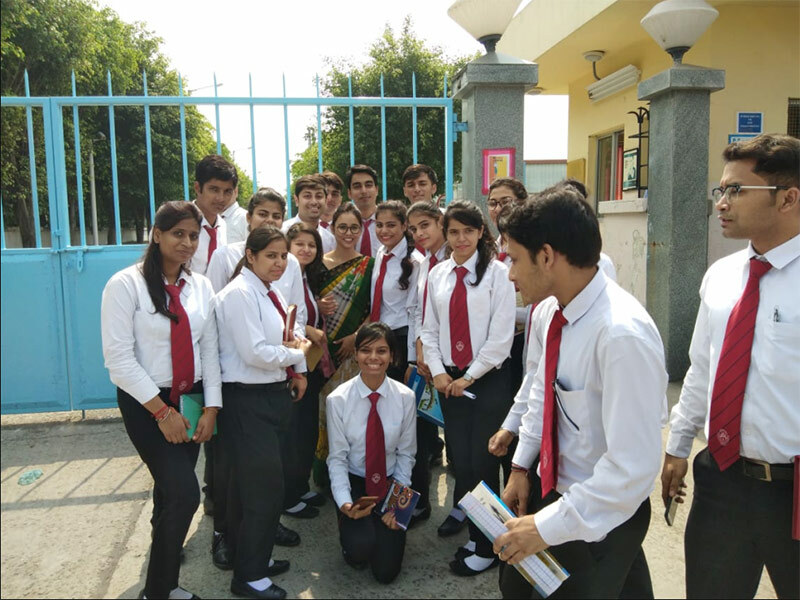 In all, the industry visit proved useful, productive, and inspiring for the participating students.